A Christmas Tradition you don't want to miss! The Nutcracker is a tale of hope, imagination, and excitement, as Clara ventures to different places, with her Nutcracker Prince by her side. 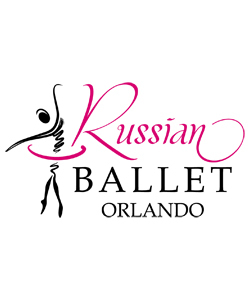 Russian Ballet brings to life this traditional tale of the Nutcracker, turning it into an experience you are bound to remember. 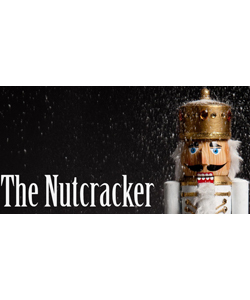 Our Nutcracker is focused on incorporating the community, interacting with our audience, and creating a family environment that every family can attend.